2014 ICC World Twenty20 Will Starts Today at Bangladesh. From 16 March to 20 March 2014 Qualify Matches will Play. Afghanistan, Bangladesh , Hong Kong, Ireland , Nepal , Netherlands, United Arab Emirates, Zimbabwe are teams Play for Qualify Round. Fro this Two Teams Will Enter The Super 10. Australia, England , India, New Zealand, Pakistan, South Africa, Sri Lanka, West Indies are Teams Already in The Super 10. Today There are Two Matches in ICC World Twenty20. Bangladesh Vs Afghanistan is the First one. In Today’s Second Match Hong Kong Will Play With Nepal. Team India’s First Match is Against Pakistan On 21 March 2014. India Have 4 League Matches in 2014 World Twenty20. Bangladesh is Hosing The Tournament. Dhaka, Chittagong ,Sylhet are the Venues For This Cricket Tournament. 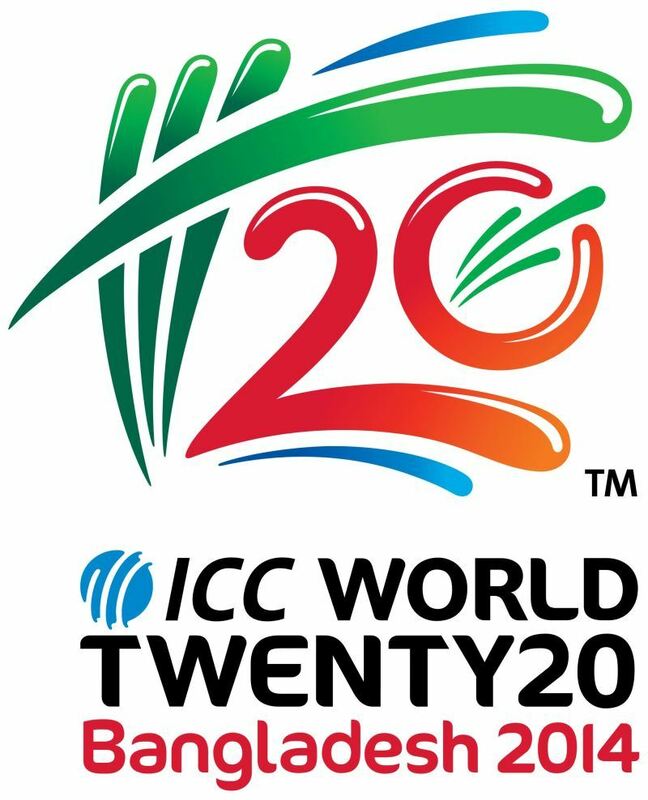 You Can Check The Complete Schedule Of ICC World Twenty20 2014 From Here. In India Star Sports Is Telecasting All The Matches Live. All The India Playing Matches, Semi Finals and Live Is On DD1 National Channel.